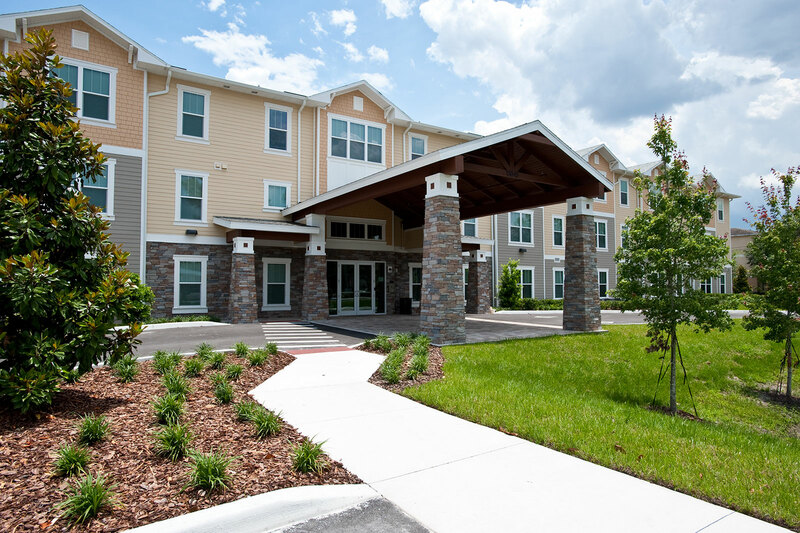 Haley Park Apartments, located in Tampa, Florida, is currently accepting lease applications for new residents! This affordable, premiere community is designed for those over 55 looking to live an active, stress free Florida lifestyle! Exceptional amenities and spacious apartment homes make Haley Park Apartments the first choice for seniors to call home! 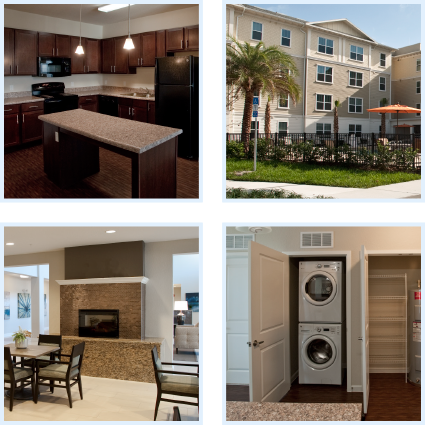 Haley Park Apartments offers its residents an opportunity to live an active, social life! Haley Park is more than just a place to live, its home.